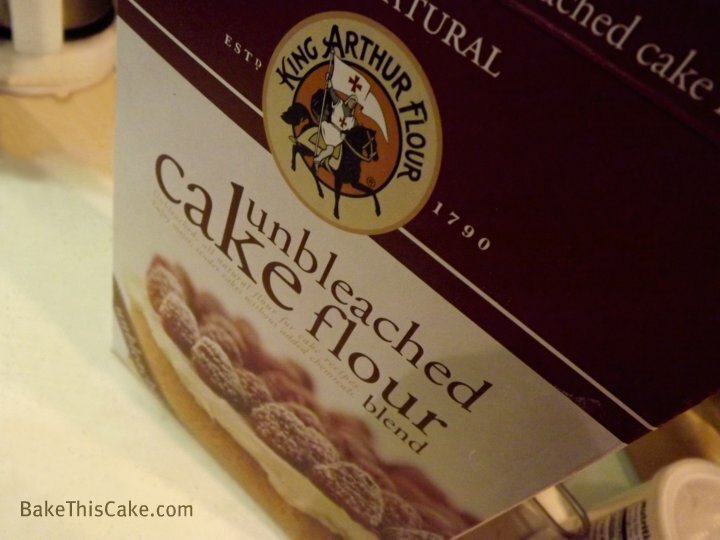 The New and Improved Mary Todd Lincoln Vanilla Almond Cake Recipe | Bake This Cake! 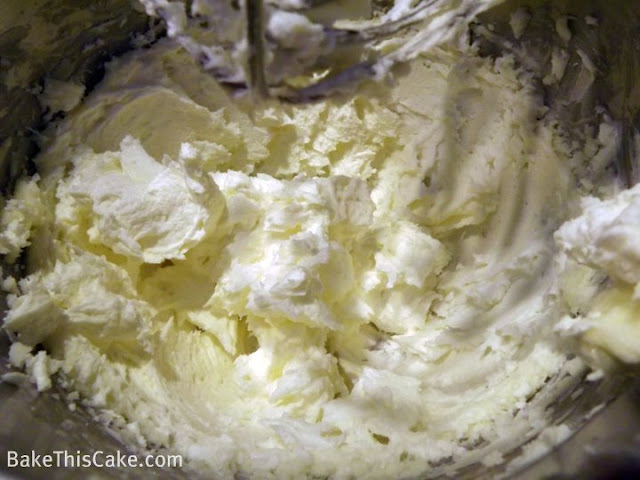 We messed with what might be “thee” most famous cake recipe ever! How cheeky is that!? And the results are in! Rich and buttery cake with fine quality ingredients made lovingly from scratch — just like an old-fashioned Seduction Cake! Okay. 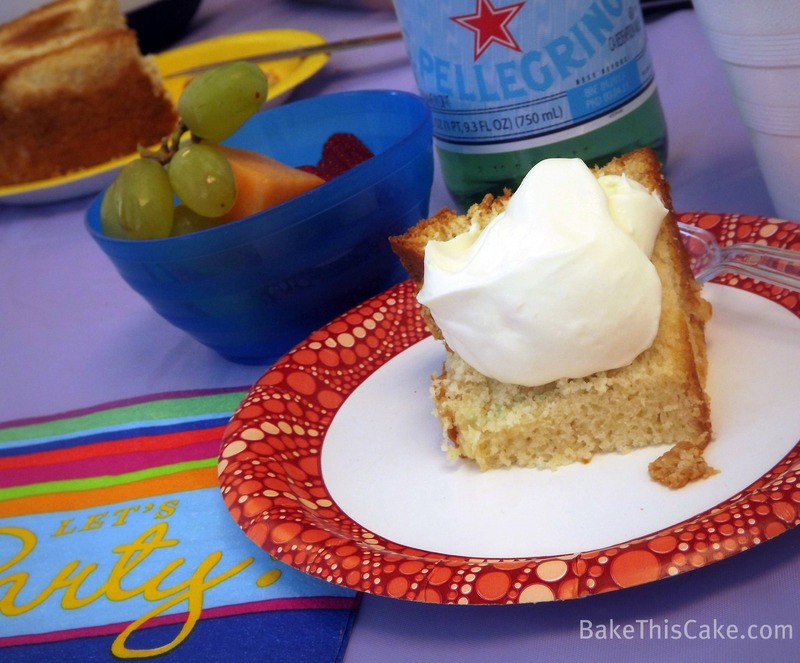 Drumroll paleeze…This cake needs NO FROSTING. Yes, you heard that right! 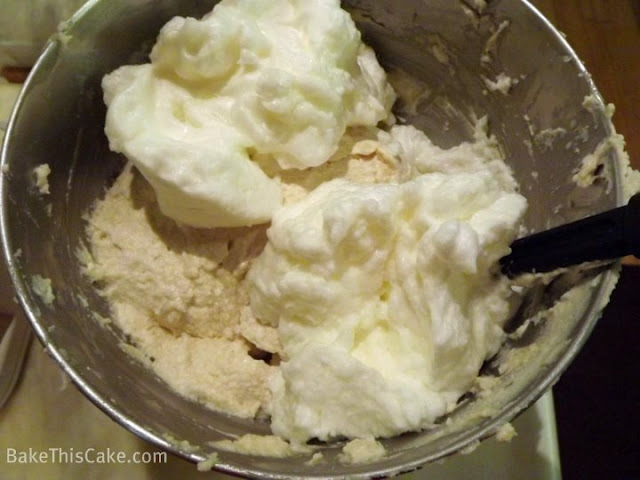 As in >> nada, none<< not even our famous fruited dollops of whipped cream. So, like, WHEN‘s the last time you served a cake with no frosting? I dare you! 🙂 AND you might find this no-frosting cake interesting when you re-live a bit of history-in-the-making right in your own darling kitchen. Take a close-up look at this little honey, breathe in the warm vanilla and check out the little specks of fresh-ground almonds. Are you with me on this? 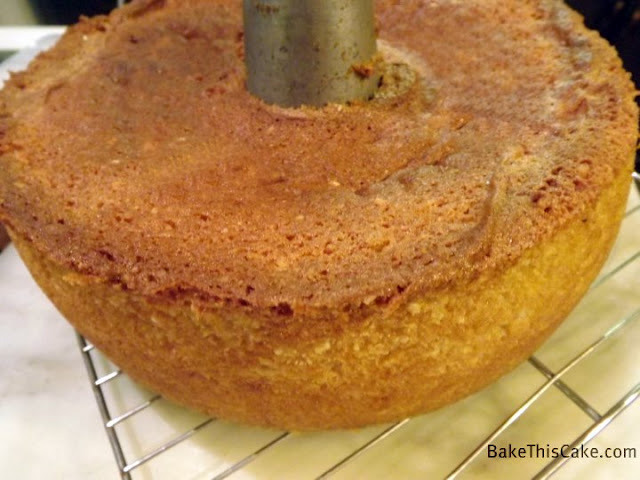 Oodles of history: This cake is adapted from great heaps of historic recipe discussions about the “real” cake often called, “Abe Lincoln’s White Cake” (it’s kind of yellow, oh, and it’s not Abe’s), “Mrs. 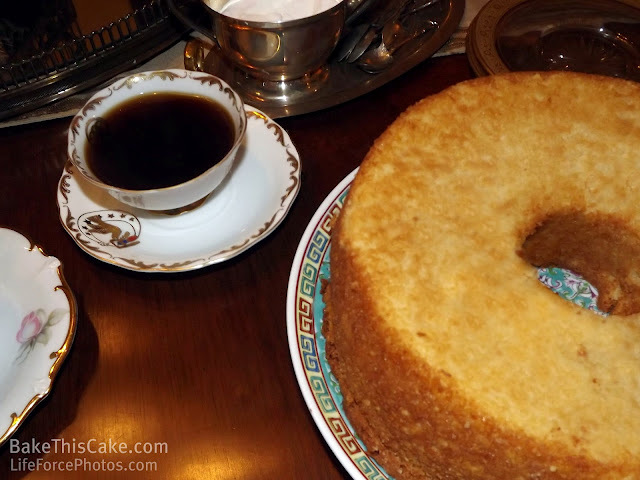 Lincoln’s White Almond Cake”, the “Mary Todd Lincoln Cake“, “President Lincoln’s Almond Pound Cake”, “Mary Todd Lincoln’s White Cake” and more. And, trust me on this…there are LOTS more! 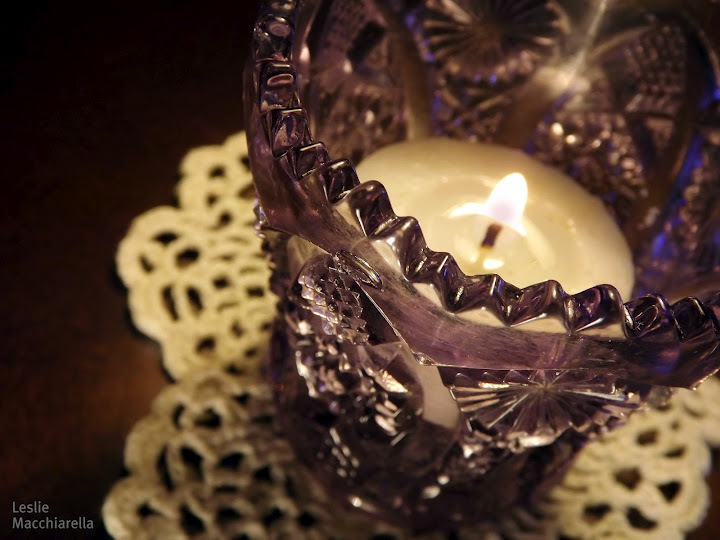 The original recipe was likely shared with Mary by her long-time family friend and neighbor, Monsieur Mathurin Giron, a local confectioner in Lexington. Mary served this special cake to Abe when they were a’courting in Springfield and then many times at the White House. It gained an amazing reputation as The Best Homemade Cake — right up to the time of your reading of this blog post… 🙂 Now that’s cake with staying power! But…THIS cake is really an Apology Cake. What? An apology cake??? Yeah. A big apology. This cake stands as a cake apology to Mary Anne Todd Lincoln. (You KNOW you can use a nice home-baked cake as an apology, right?) Yes, this cake is an apology to Mrs. Lincoln for all she put up with in her life…AND for her moxy. And, hello, somebody PLEASE re-write the story of Mrs. Lincoln big time, will you? as I fear (perhaps ignorantly) that the account of her life has suffered from the prejudices inherent in that complicated time in which she lived…So we’ll just start here with, you guessed it…an amazing vintage cake with some modern twists! 1.) Born Mary Anne Todd in 1818 in Lexington to a prominent Southern family, she lost her mom when she was just 6 years old. 2.) 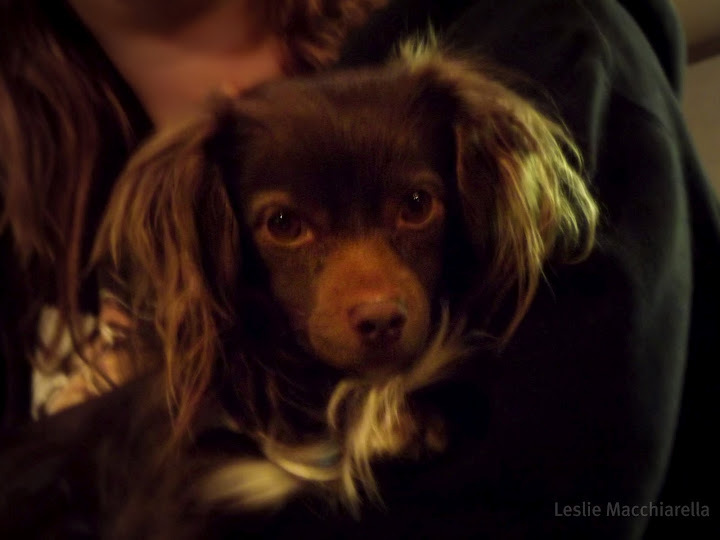 Mary was raised by a stern step-mom and had 3 sisters, 3 brothers and 9 step-siblings! 3.) She became well-educated (unusual for the time). She studied classical poetry, politics and literature. She was witty, danced and spoke French fluently. 4.) She left home in 1839 to live with her sister in Illinois –where she met and married Abe in November of 1842 at the age of 23. She was pregnant 9 months later with the first of 4 boys. 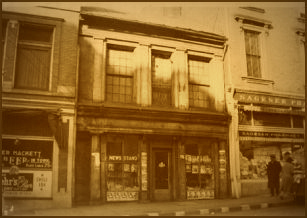 Old Globe Tavern was home for Lincoln family. 5.) 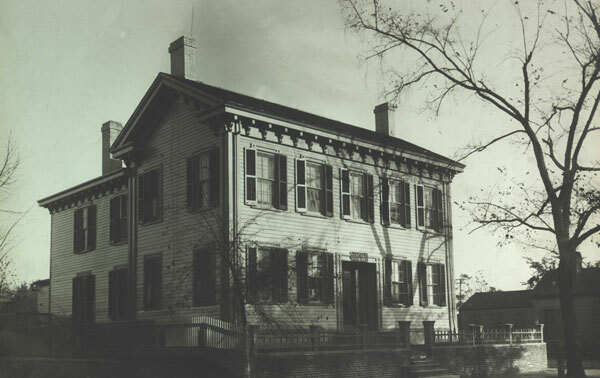 Though she was accustomed to living in grand style in her family’s fine home (now the #1 historical attraction in Lexington), she transitioned gracefully to live with her husband at The Globe Tavern in Springfield for 2 years (where son, Robert, was born in 1843). And no, her family did not approve. Then they bought their first and only humble abode (where son, Eddie, was born). And yes, their family home is still standing as the Lincoln Home National Historic Site. 6.) She stayed home alone for 6 to 8 months of the year to care for her boys while her husband worked on the traveling legal circuit. 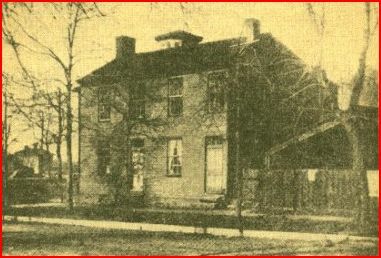 Lincoln Family Home in Springfield. 7.) 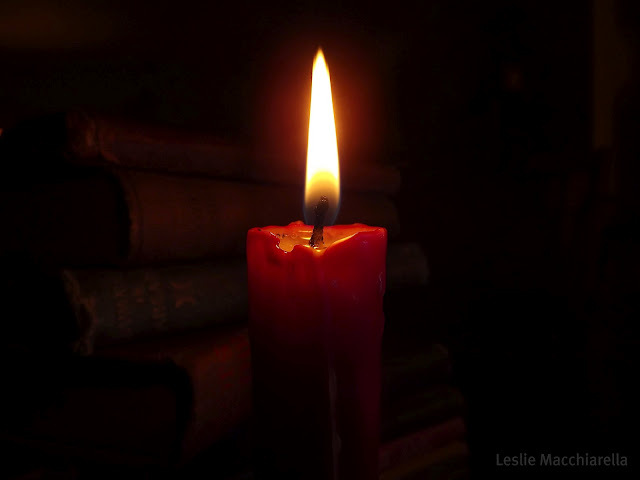 Think of how her world was crushed when her beautiful 3-year-old son, Eddie, fell to a serious illness and slipped away into the arms of angels on the first day of February in 1850. 8.) Mary bucked up and carried on. She strongly supported her husband politically and socially during his campaigns for office — though this seemed to bring her mostly criticism due to her outspoken nature. 9.) She was 42 with three boys (ages 7, 10 and 18) when she moved to the White House in February of 1861 to become the first president’s wife to be referred to as The First Lady. 10.) She strived to bring harmony and loveliness to her new home and in her own fashion style, but that only brought disdain from the public and vicious rumors. 11.) When that tragic war broke out, the country was divided — and her own Southern family was divided against her (she was considered a turn-coat by some, a spy by others). 12.) Mary worked as a volunteer nurse in the Union hospitals, toured Union Army camps and reviewed troops with her husband. 13.) She worked for the Sanitary Commission to raise private funds for supplies (like blankets) for sick and wounded Union soldiers. 14.) Just after the war began (while living at the White House), she suffered the devastation of the death of her darling 11-year-old son, Willie, from typhoid fever in February of 1862. Mary’s children, Eddie, Willie, Tad and Robert. 15.) She struggled to overcome her grief and worked valiantly for the Contraband Relief Association (founded and headed by Mary’s modiste (dressmaker & designer) and confidante, Elizabeth Keckley) to help raise donations for housing, employment, clothing and the medical care of recently freed slaves. 16.) She lost many loved ones in the Civil War, including 2 of her step brothers and a brother-in-law. 17.) Just 6 days after the war was coming to a close with General Lee’s surrender, she became the first president’s wife to lose her beloved husband to an assassin. 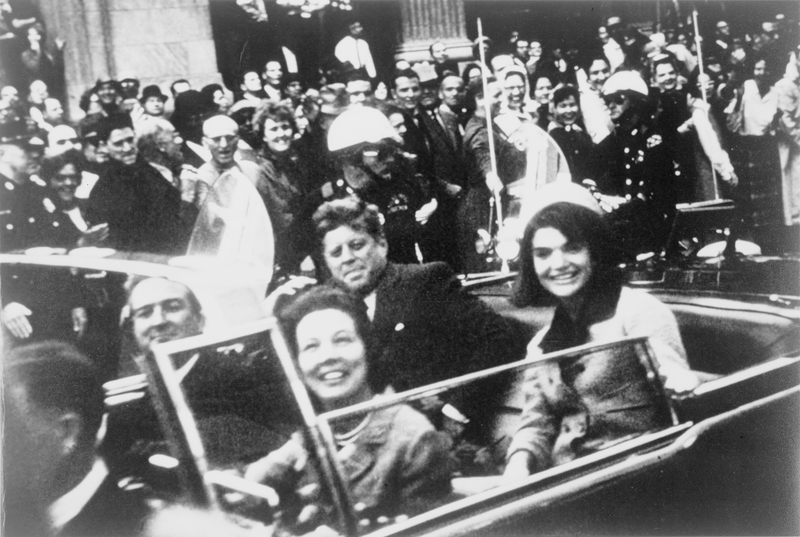 On April 14, 1865, at the age of 47, she lived through that horrific Jackie Kennedy moment– sitting right up next to her husband of 22 years (likely holding his hand). 18.) Unlike Jackie’s experience almost a century later (where the world would surround the grieving widow with love and compassion), Mrs. Lincoln was booted unceremoniously from the White House with her children just 5 weeks after her husband’s assassination. 19.) She was made to battle Congress for a modest widow’s pension (only soldiers’ pensions were given to widows at the time) while being forbidden from selling her personal possessions. 20.) She tended to him through his extended illness but then came the tragic death of her dear son, Tad, on a Saturday morning in July of 1871. He was only 18 years old and the third of her four young sons to pass. 22.) 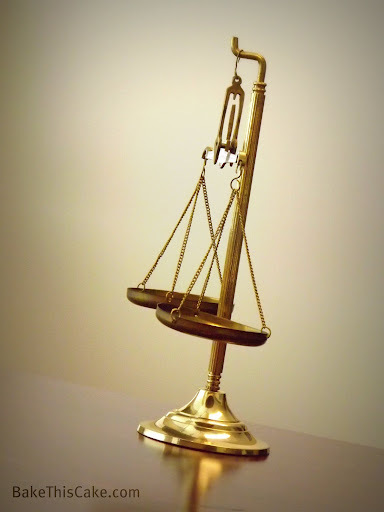 On May 19, 1875, without contest and without one witness called by her defense attorney, the jury returned their insanity verdict after only 10 minutes of deliberation. 23.) 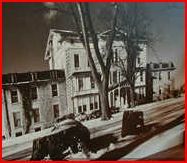 Mary was committed to the State Hospital for the Insane then transferred to Bellevue Place, a private sanitarium for “disturbed ladies” in Batavia, Illinois. 24.) 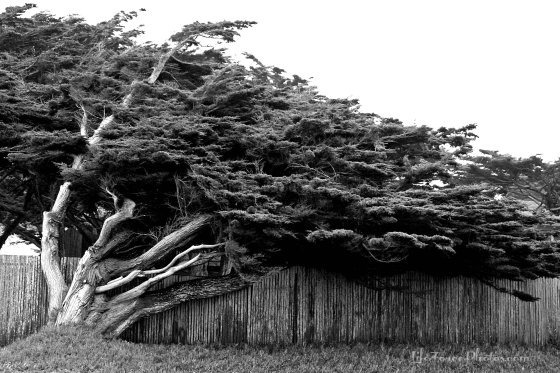 All that might be more than most could bear. But Mary was determined to set herself free– so she smuggled letters out to plead her case to legal friends and to the press and thereby managed to achieve a re-trial to have her sanity declared — only to be released to the care of her sister. 25.) 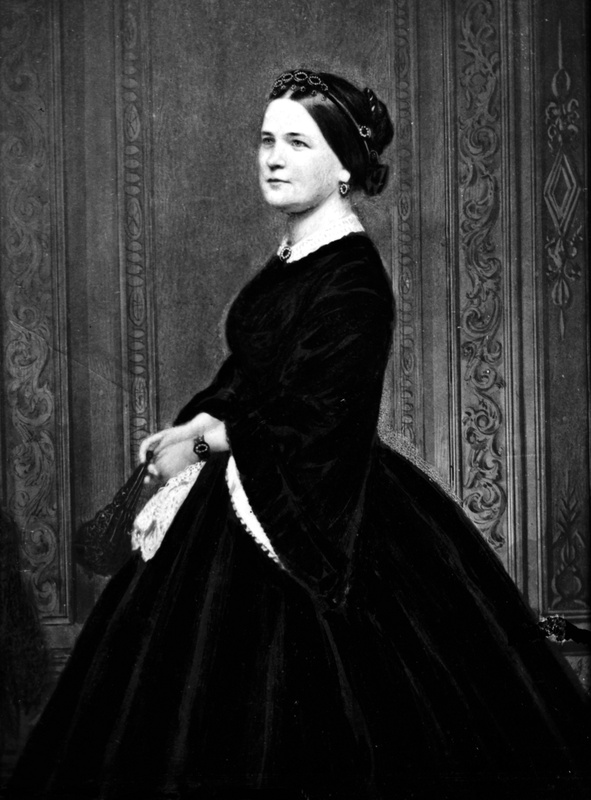 For the duration of her life to age 63 in 1882, Mary Todd Lincoln received mostly criticism and disdain from the American public and press. And that bad rap continues through today. 26.) The Illinois Supreme Court Historic Preservation Commission and the Abraham Lincoln Presidential Library and Museum recently held a mock re-trial of Mary’s insanity trail. Watch the re-created modern trial >here<. At least, these are my (possibly fool-hearty) impressions from my review of Mary’s fascinating but tragic life story. There are other views, of course…even a renewed interest in Lincoln vampire stories: Abraham Lincoln: Vampire Hunter and Steven Spielberg’s Lincoln The Movie. 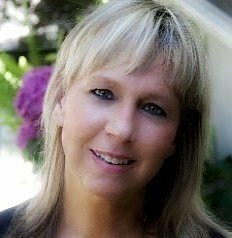 All-in-all, I think Mary was a spiritual, passionate and bright woman who cared deeply for her family and country and I believe she has been misunderstood and mistreated through tremendous adversity. But all that changes right now. With cake! It might sound silly — but there’s power in cake…because, when it’s made with love, it comes straight from the heart! So, yeah, this will be an Apology Cake for Mary. Big time. A Giving Cake. 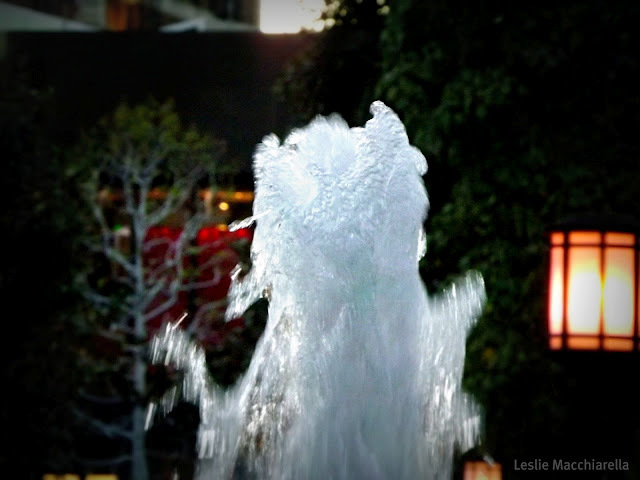 Bubble up fountain at the Los Angeles Main Library. 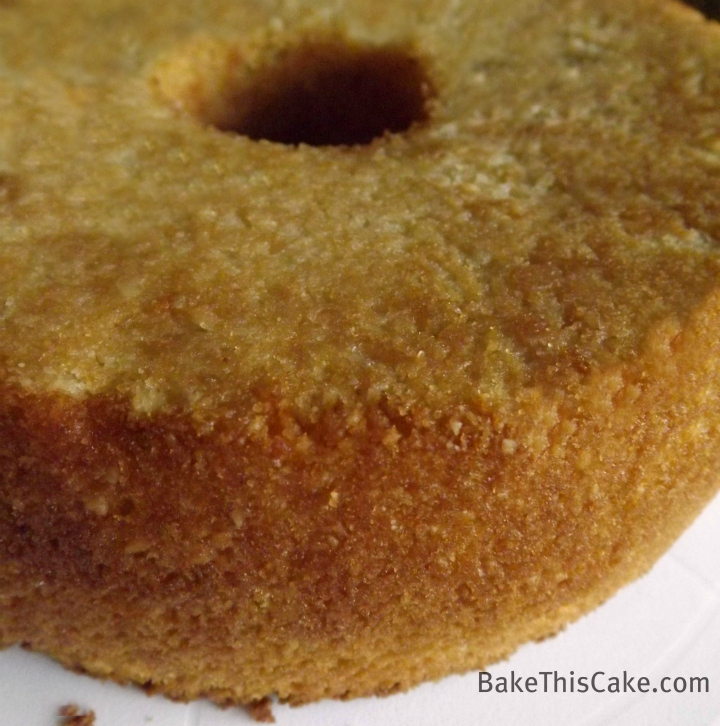 It is meant as an Offering Cake that brings good cheer to the household where it is served. You can bake and give it to a respected colleague, friend or visitor. Even bake it as your Go-To Potluck Cake or as a Funeral Cake (yes, I said it) in the time-honored tradition of sharing a special dish to help dry some tears, or when things need to be rectified — a Forgive Me Cake to help soothe the path to love and hugs. 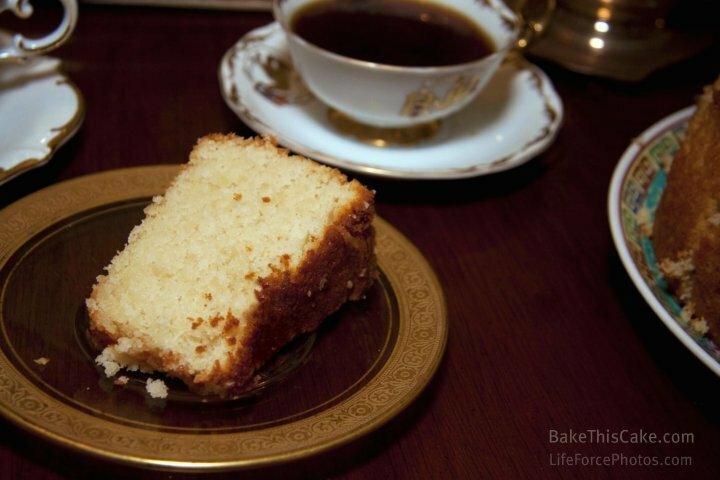 And what better way to say it than with a simple, moist and delicious home-baked vintage cake? Who let the dogs out? woof, woof, woof, woof! Look what happened to our fabulous cake! And just what do you do when the dog eats the cake?? Now on to the cake baking project! 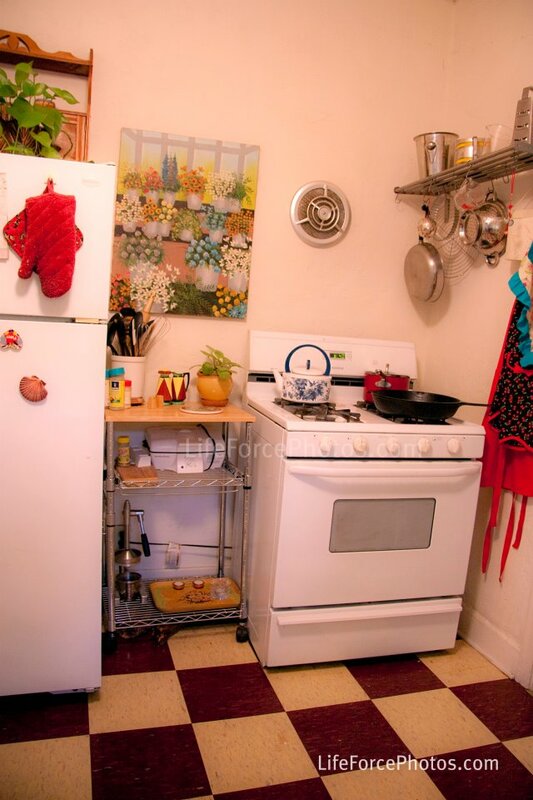 Preheat oven to 350, placing rack in center position. Spray a tube pan with cooking spray and set aside. 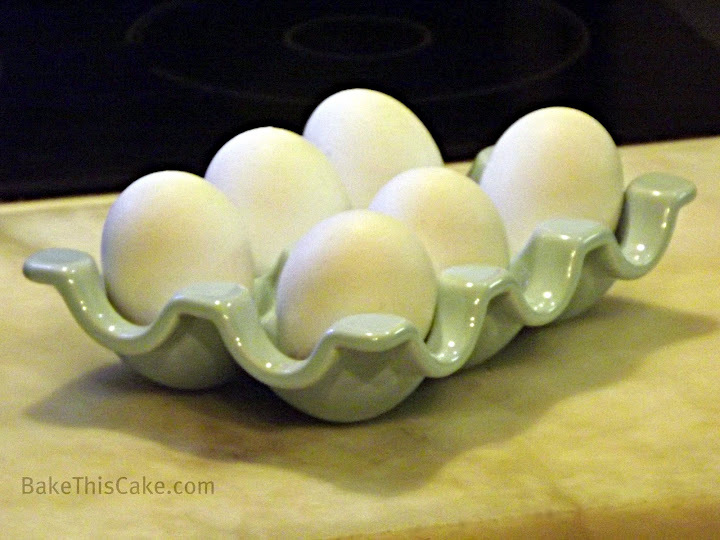 Separate 6 eggs, setting aside the egg whites (about 3/4 cup) to come to room temperature (refrigerating the yolks for later use in a different recipe – we’re not using them today and that’s why they call this a “white cake” because it has no yolks). 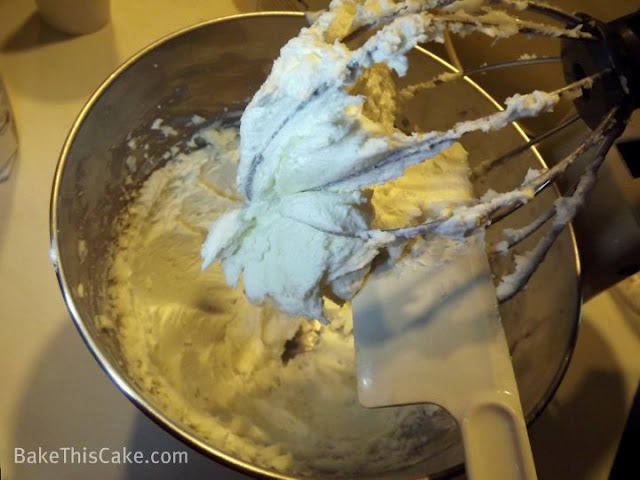 Using a spatula, gently fold the beaten egg whites into the batter with overhand circular strokes. 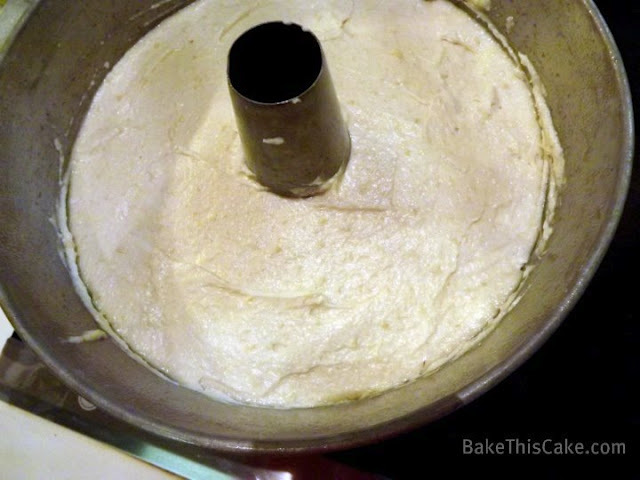 Be sure the egg whites are fully blended into the batter. 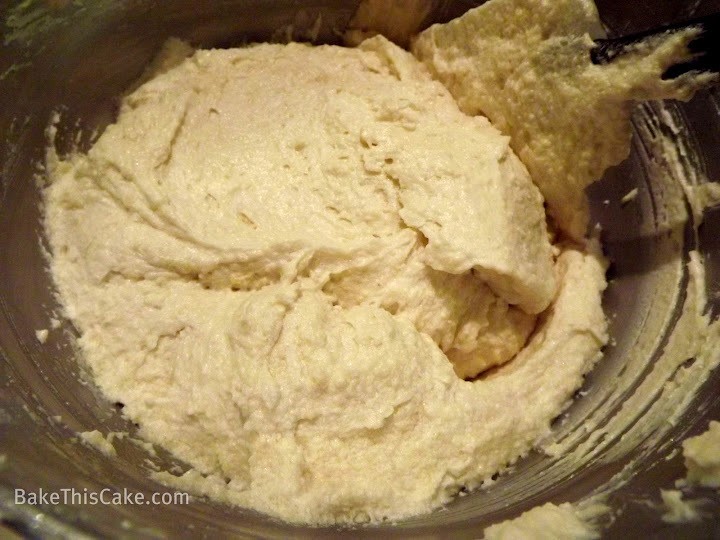 Spoon the thick dough into prepared tube pan, smoothing the top evenly with spatula. 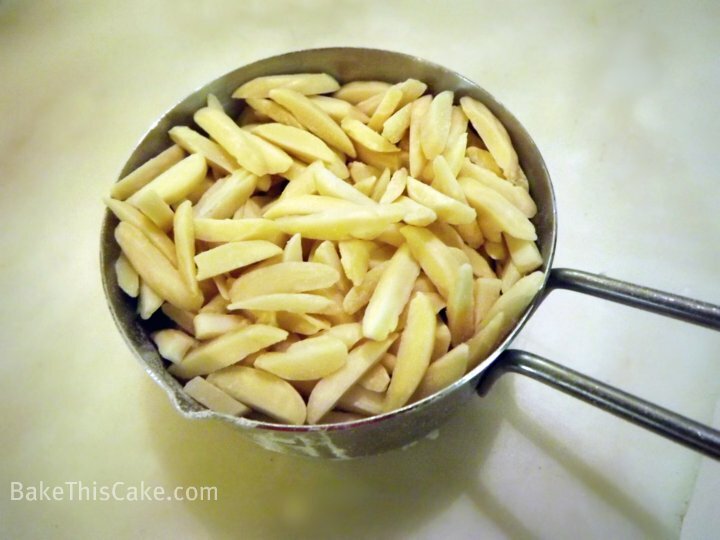 Bake at 350 for about 1 hour and 10 mins (about 80 minutes) to an internal temperature of about 208 degrees or until toothpick tester comes out clean at various checkpoints. Now let’s flip it over for service so that the little nooks and crannies are smooth. Although we considered frosting it, my family voted “no way”. I had to agree! Don’t forget! This cake is great for traveling! You may want to serve the cake slices with coffee, tea, milk or champagne…but when you serve it, please don’t call it your Abe Lincoln Cake…Make Mary proud and add her name to it– along with yours! Okay! We did it again — old world baking made better with a few twists– ha! 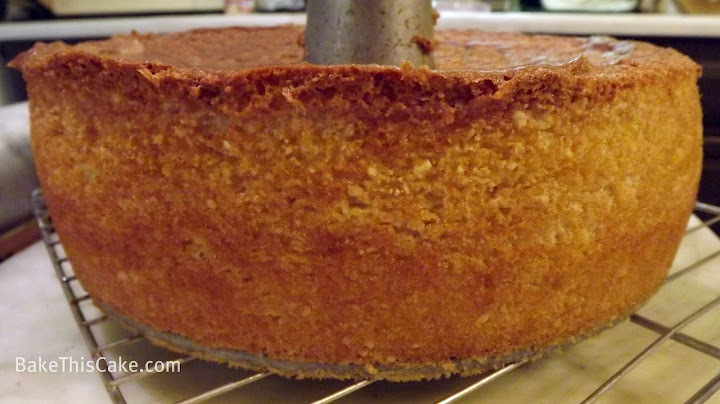 Thanks for checking out our latest vintage cake recipe. I do hope that you’re able to bake this cake yourself sometime soon. When you do, let us know. Snap a photo of your tasty creation and we’ll post your photo here. Remember, this is an easy travel cake — so take it to a gathering. Mary’s Vanilla Almond Cake for an office party! Thank you for posting this information. Under “26 Things You May Not Know About Mary,” there seems to be some of the text missing between numbers 19 and 20. I am assuming that it has to do with the loss of another loved one, but it is unclear. Also, maybe you are already aware, there is an interesting book written in 1868 by Mrs. Lincoln’s dressmaker and confidant, Elizabeth Keckley, entitled: “Behind the Scenes, or, Thirty years a Slave, and Four Years in the White House.” It was considered quite scandalous at the time, and serves as an intimate, first-hand look into the Lincoln White House (and into their lives), during the time surrounding Lincoln’s assassination. One has to wonder if the sharing of such intimate information helped or hurt Mrs. Lincoln’s image, especially considering what was still to come. Thanks for the history and the recipe! Just had this cake, frosted, at a birthday party. Agree, frosting not needed, though a dollop of whipped cream would be nice. 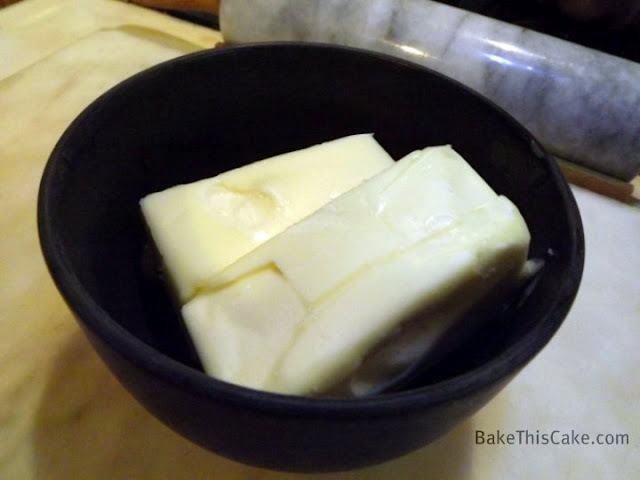 Just curious what region you’re from; I’ve never heard butter called cubes before. We call them sticks in New England. Happy baking! 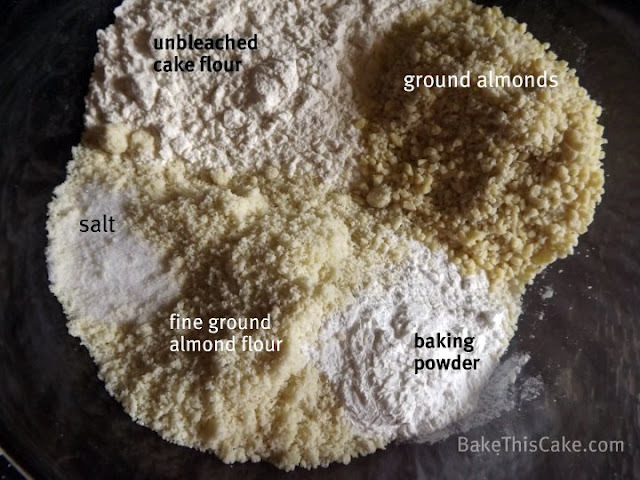 Please let me know if you can make this cake with all almond flour instead of part cake flour. I am diabetic and am looking for a yummy recipe to make that is low carb. 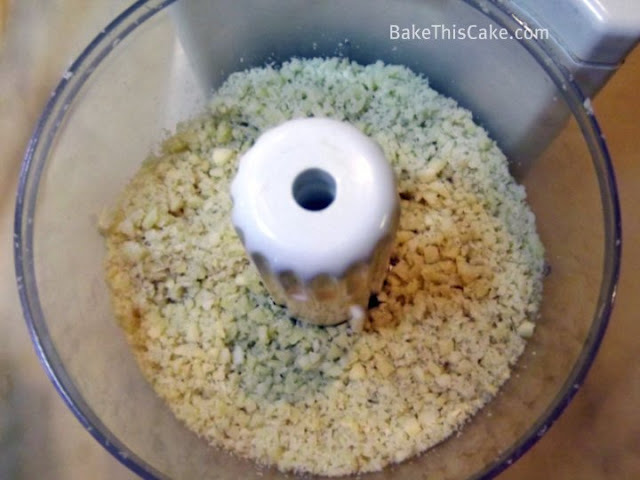 Rita, Although a bit of almond flour enhances this recipe, the cake will not be tender and light if you use only almond flour. 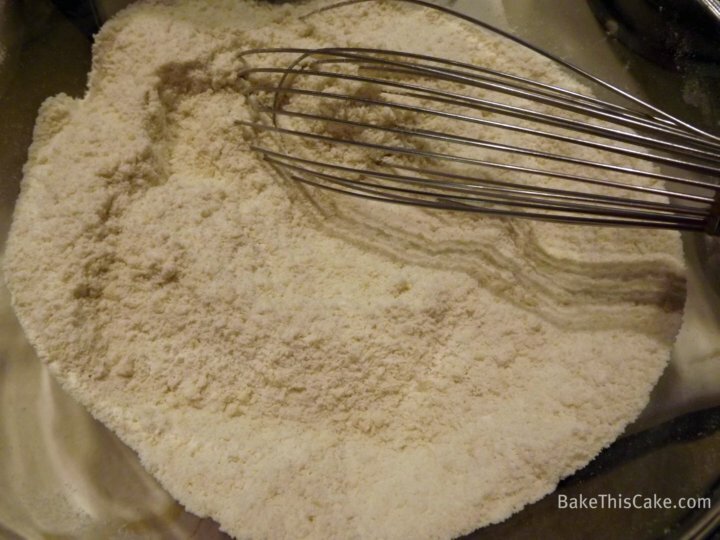 Perhaps you could try subbing a gluten free flour with the almond flour as stated but also you may have to add extra leaveners, etc. I’m not a gluten expert. I was previously married to a diabetic so used to try sugar substitutes and serve small slices of cake with fresh fruit as an option. Good luck with your baking! 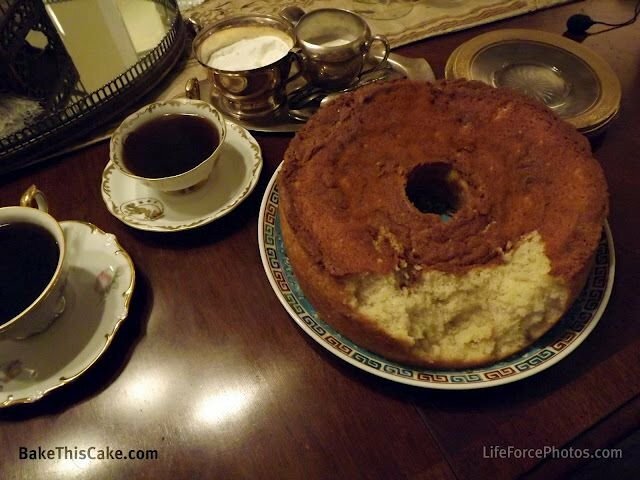 This cake is lovely, but is so changed as to scarcely resemble Mrs. Lincoln’s creation! 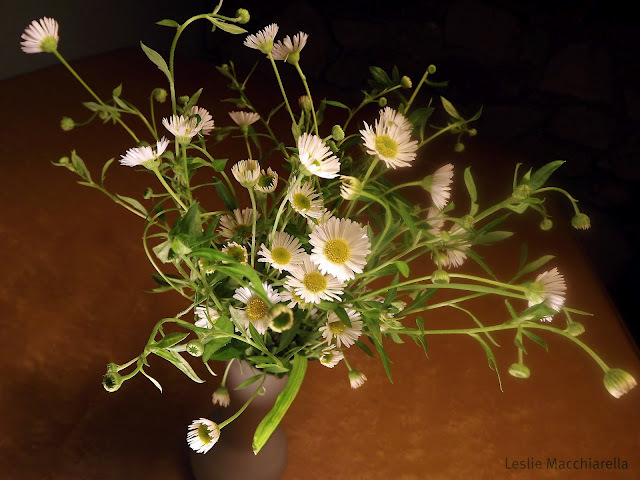 I followed an historic recipe…one from the period and found no need for alterations. While I will agree that your creation is quite nice, it simply isn’t what the Lincoln’s would have enjoyed or even recognized. Why not completely christen it something original? Dear chaosn2stars, Thanks for your comments. I love that you are a history purist for this cake. I am a culinary (cake) historian so you know I love the real deal but I like to create twists on historic cake recipes for the modern table (and there is much debate about which of a number of competing recipes is the “real” original cake recipe). Leslie, thank you so much for your excellent thumbnail points of Mary’s tortured life. So misunderstood in her time, I believe we who live now from the vantage point of 150 years out, can see her much clearer, much fairer, and through the eyes of compassion she so deserved but did not receive. We have Zoloft, Prozac, and a myriad of wonder-working aids to ease the pain…. Mary didn’t even have an aspirin. I can’t imagine how I would coped in her shoes…. Thank you for stopping by and for your comment Dorothy! I love the clearer vision approach! That was an amazing story. What a great idea too. Thanks so much. It brought tears to my eyes actually. Well thank you so much, Deidre! I really appreciate your nice remarks. I was a little worried about including so much history but it seems like folks are digging it. That was so fascinating. I am embarrassed to say I had no idea about Mary!!! Although I knew there was always something about her… 🙂 The cake looks amazing, and you are oh so brazen to serve cake without frosting. I applaud and admire you!